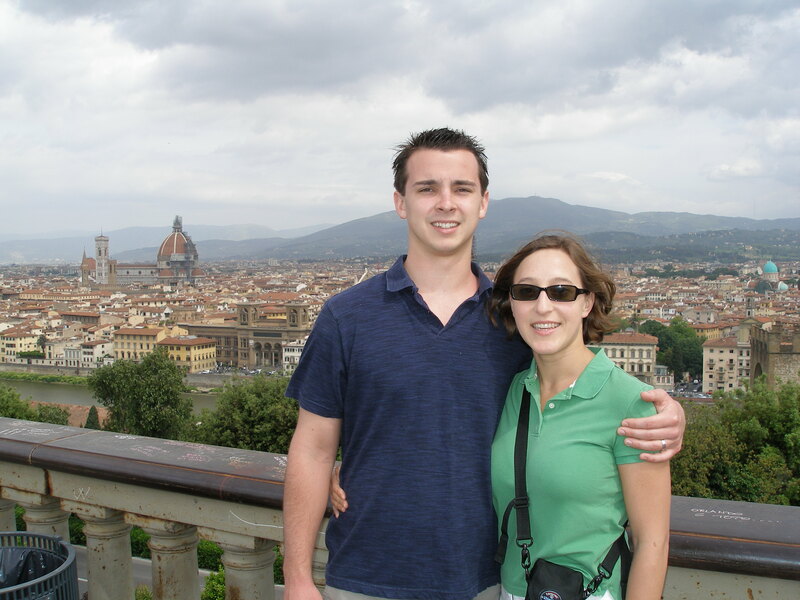 Tommy and I left for our honeymoon in Argentina in December of 2012. 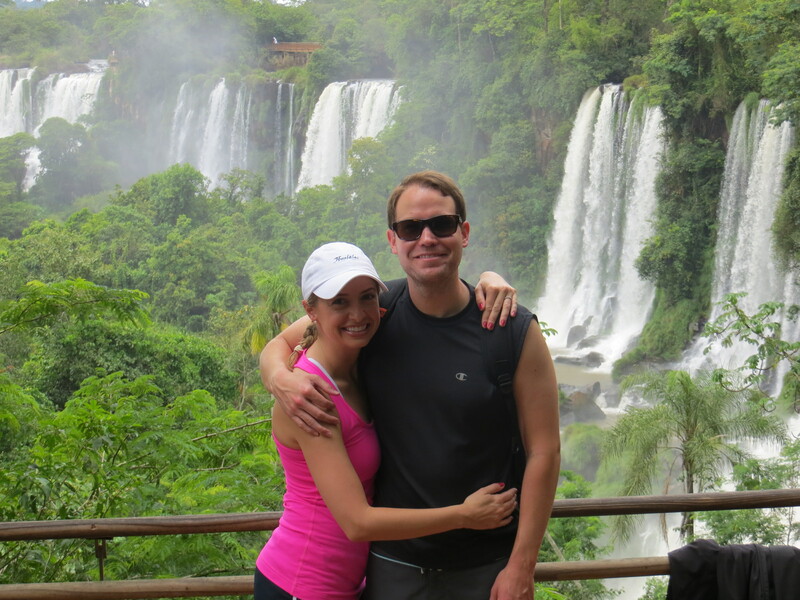 We went to Buenos Aires, Patagonia/Bariloche, and Iguazu Falls. Our honeymoon was 12 days. We felt like we could have had a couple more days, but you can easily spend time in two places versus three, and have plenty of time to see everything. We got married in December and wanted to go somewhere warm for our honeymoon, so we were looking in the southern hemisphere. Since we got married in Hawaii, we didn’t want to do a beach honeymoon. We’d heard great things about Argentina, so we decided to give it a shot! 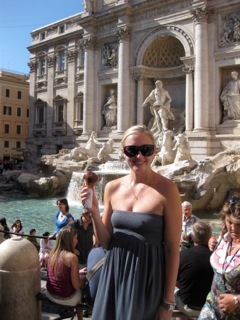 The best part of our honeymoon was…. The boat ride at Iguazu Falls. The falls were unlike anything I’d ever seen. You only need to go for a day and you can see all of the falls and do the boat ride. We stayed at the Sheraton on the Argentinian side, its definitely not a luxury hotel but its super convenient. I’d also recommend going to a tango show in Buenos Aires, we loved the one that we went to! We also used a travel agency called Jacada. They were amazing in terms of recommending hotels, restaurants, and taking care of all of our transportation to and from airports. All of their employees spoke English (which was great for my husband and I who don’t know much more Spanish than, “Gracias.”) In addition, included in their package is a one day personal tour of the Buenos Aires which we loved. We really felt like we got to see the city and since our tour guide grew up in Buenos Aires, she was able to fill us in on the history and politics of the city. 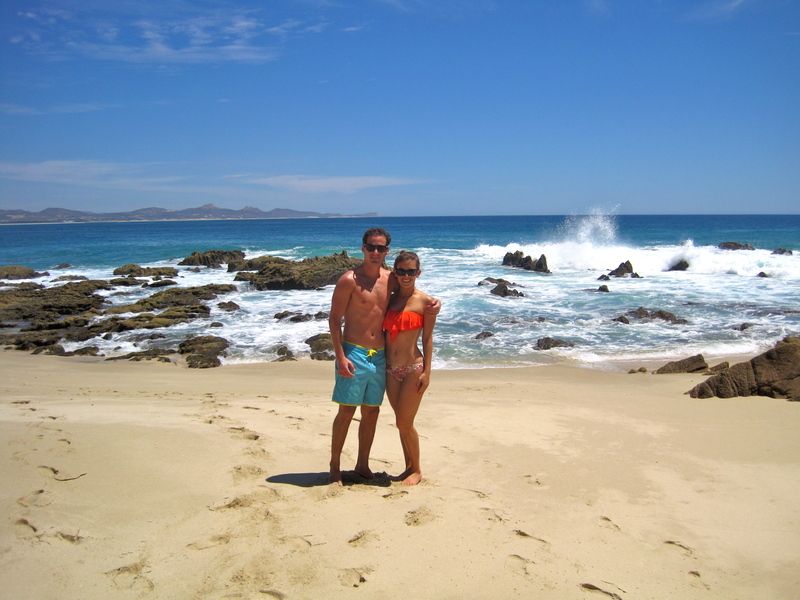 Yeah yeah yeah, I know that this is a honeymoon travel blog, but this week I couldn’t help but share my sister’s recent non-honeymoon-but-still-fabulous vacation in Los Cabos! 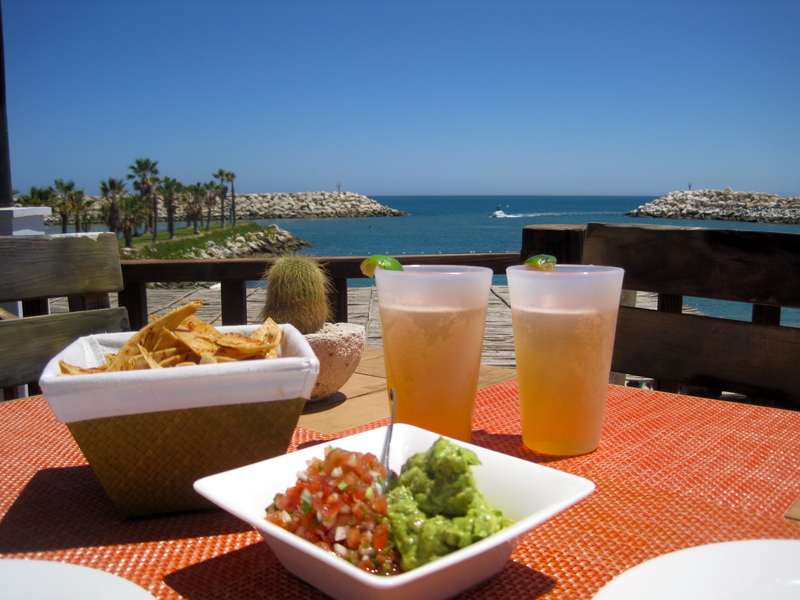 Los Cabos is just a three hour flight from San Francisco (and under two and a half hours from LA), so it’s a great destination for honeymooners who need to take a shorter trip or just don’t feel like sitting on an airplane for too long. Plus, there are tons of beautiful beaches, excellent food, and a very active nightlife. Take it away, Elisa! We traveled to Los Cabos, Mexico and spent four days at a home in the One & Only Palmilla Resort community in San Jose del Cabo and two days at the Hotel el Ganzo in Puerto Los Cabos. We had been looking for a warm, relaxing, “beachy” vacation destination that didn’t require too much time off work. Our trip was initiated because a good friend owns a home in the Palmilla Resort community and invited us to travel with them for four days. From there, we decided to extend our trip an additional two days to explore Puerto los Cabos. 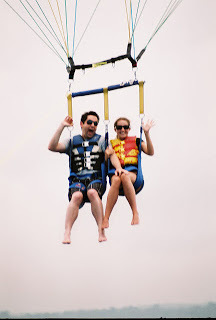 My boyfriend and I joke that every activity we did, we would say, “Ok, I think THIS is my favorite!” Overall, the best part of the trip was the perfect balance between relaxing/lounging, fun activities/adventures and food! 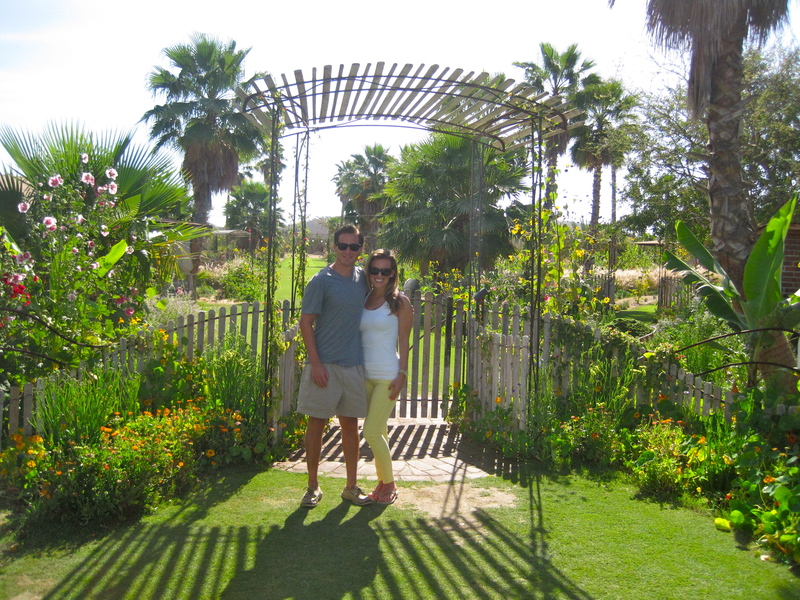 Flora Farms – This is an adorable, ten-acre organic farm in the foothills of the Sierra de la Laguna Mountains in Los Cabos, Mexico and definitely a “must see.” We went for breakfast and enjoyed a delicious meal overlooking the gardens and walking around the grounds. 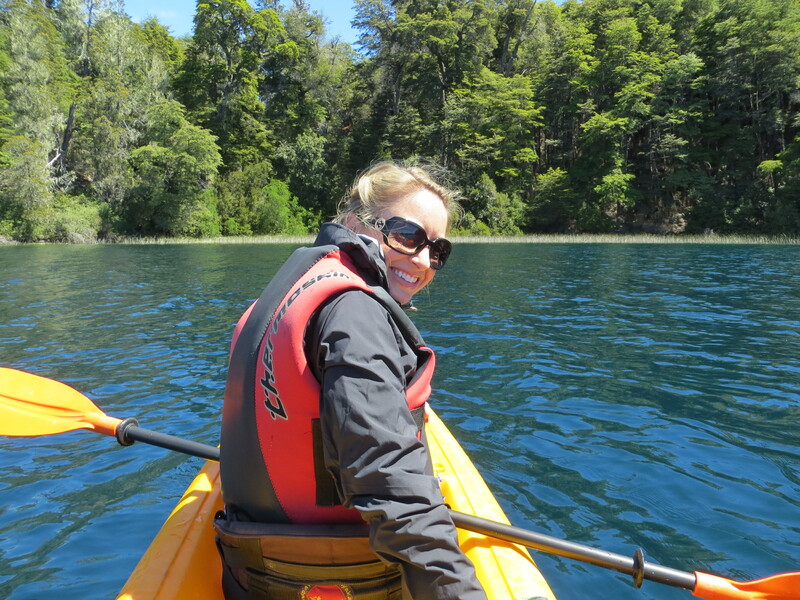 Water Sports – We went kayaking, stand-up paddle boarding and surfing on our trip! 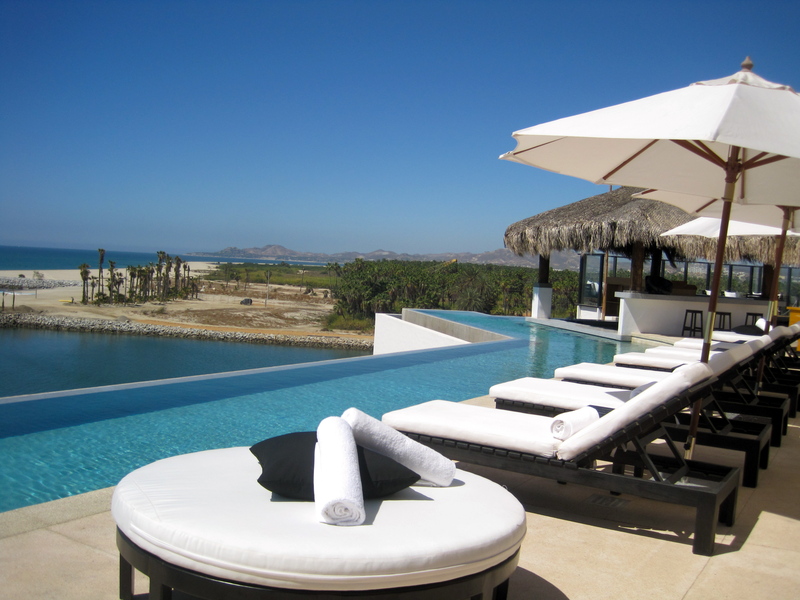 Agua Bar at One & Only Palmilla Luxury Resort – A great place to go for sunset margaritas! The resort is beautiful and the bar has an authentic vibe with brightly colored hanging lanterns. Agua Restaurant at the Palmilla Resort is also a great location for a special dinner. 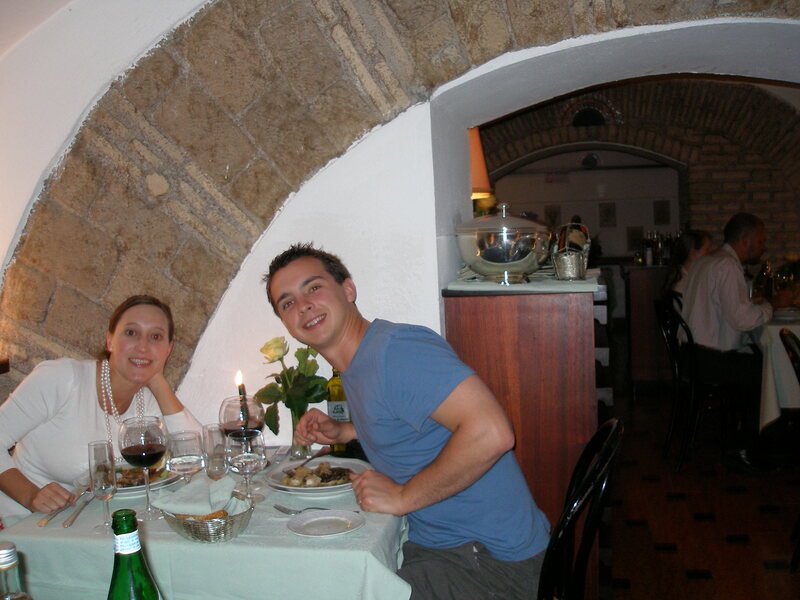 Hotel el Ganzo – My boyfriend found this boutique hotel online for our extended two days. The hotel is brand new and easily one of my favorite parts of the trip. We were extremely impressed with the property and the top-notch customer service we received. Our room was lovely, with a stunning view of the Puerto Los Cabos Marina from our bed. Additionally, there is a rooftop infinity pool and bar area where spent time lounging both afternoons of our stay. The hotel is beautiful, artsy, modern and has live music Tuesday through Saturday evenings. Additionally, the hotel has a “Beach Club” across the Marina and with a boat that takes you to/from, free of charge. The Beach Club is a private beach with kayaks and stand-up paddle boards available for rent, as well as an adorable two-story café, where we had the BEST guacamole. If I knew then what I know now, I would have traveled with pesos rather than solely US Dollars. Although all restaurants, excursions and taxis gladly and easily accept US Dollars, we noticed that the fees were slightly higher than if we had exchanged to pesos. Additionally, on the second-to-last day of our trip we wanted to pull out additional cash and learned that the ATM fees were at least $20 just about everywhere. Real Honeymoon: Aruba… oh wait, just kidding – Hawaii! I had always dreamed of going somewhere in the Caribbean – I’d been to Hawaii a few times already, so was looking to get to the “other” tropical getaway. My now-husband, Patrick, was in charge of all the planning and had a great surprise trip to Aruba all picked out. He had chosen Aruba because it was the “least hurricane prone” of the Caribbean islands – and we were heading out in hurricane season. Playing it safe. The day before our wedding, news broke of a potential hurricane headed towards Aruba. We were honestly so pre-occupied with wedding plans that we brushed it off. I distinctly remember during the father-daughter dance at my reception, my dad “breaking the news” that the hurricane had actually hit Aruba. Uh oh. We were scheduled to fly out that next afternoon! We spent the morning after our wedding on the phone with the airline and hotel. The hotel said, “The hurricane has passed,there is no problem to come.” Luckily I had the good sense to ask how the conditions were post-hurricane. “Well, the beach and the pools are closed for about a week, but other than that all is fine.” Ha! Not my idea of tropical. 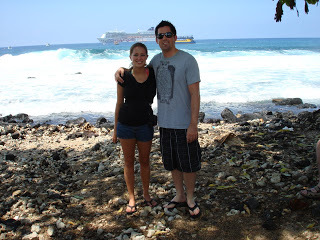 We quickly re-booked a last-minute trip to Hawaii and left the next morning for the Big Island. Finally getting a chance to breathe (and sleep!) after non-stop weddingness. Hawaii is perfect for re-charging and lazing around. Oh, and seeing my husband experiencing Hawaii for the first time! We fell in love in the mountains, so I had no idea what a little fish I had married! He was in heaven. Avoid the Caribbean during hurricane season! Also, we didn’t rent a car when we first arrived, but quickly realized we would want one. Oh, and book a manta-ray snorkel. Still bummed we missed that one. Ever since I started this honeymoon blog last September, I’ve consistently published at least two blog posts every week: one real honeymoon post and then whatever else I felt like writing about. Some friends have asked how I find the time to do it, but I always say that it’s easy because it’s a lot of fun for me. But as much as I love honeymoons and writing about travel in general, I must admit that I’m just not feeling it this week. After hearing about the horrible explosions at the Boston Marathon finish line a few days ago, I’ve been in a bit of a funk. Even though I’m not a marathon runner myself (5Ks are just fine for me, thank you), my husband runs about two full marathons and a couple of halves a year, and I always look forward to cheering him on. * Despite having seen him, my uncle, one of my sisters, and many of my friends run plenty of marathons over the years, I still get emotional every time I watch them and the other runners achieve such an awe-inspiring accomplishment. Who am I kidding? I get emotional just thinking about marathons. I love watching the people who run in creative costumes (and still make it look so easy), the kids who cheer like crazy when they spot their parents, and the amazing guides who lead the even more amazing blind marathoners throughout the entire race (and the countless hours of training as well). At one race I even saw a runner stop just yards before the finish line, get down on one knee, and propose to his girlfriend who was completely taken by surprise. ** Even as a spectator, I’m so grateful for all of the wonderful memories that marathons have given me. All marathons are impressive, but the Boston Marathon is an exceptional race. As if being able to run 26.2 miles isn’t impressive enough, the Boston Marathon runners have all qualified by either running incredibly fast times during previous races or by running on behalf of some sort of charity. The route itself is no piece of cake either (they don’t call one portion of it “Heartbreak Hill” for nothing). It’s an honor to even be allowed to participate in the Boston Marathon. Everyone there on Monday, runners and spectators alike, had so much to be proud of, which makes this attack even more unbearable for me to even think about. 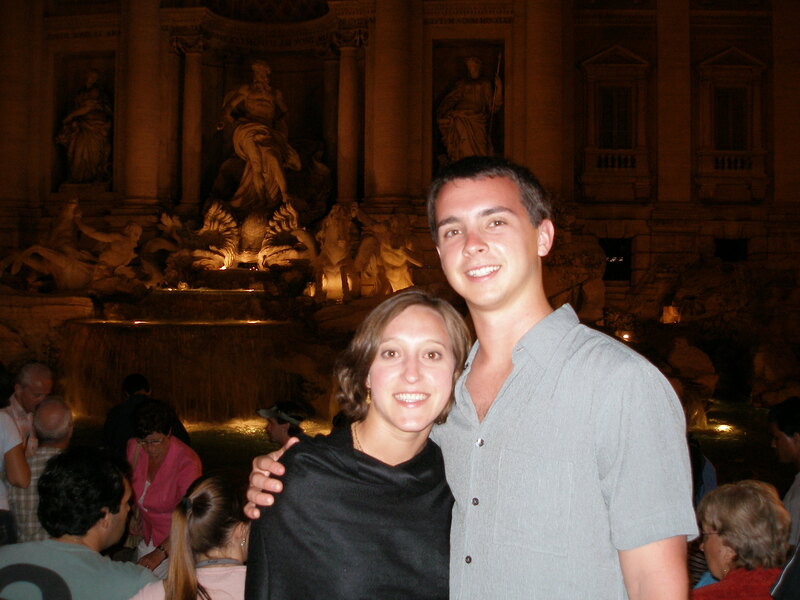 My sister had gone there for her honeymoon and it looked awesome, I’d never been out of the country and my husband had only been to Mexico so it was exciting to go and explore part of Europe together. 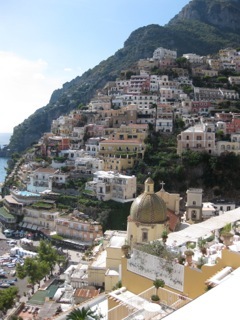 Plus I am Italian, so always had an urge to go and explore the Italian culture. 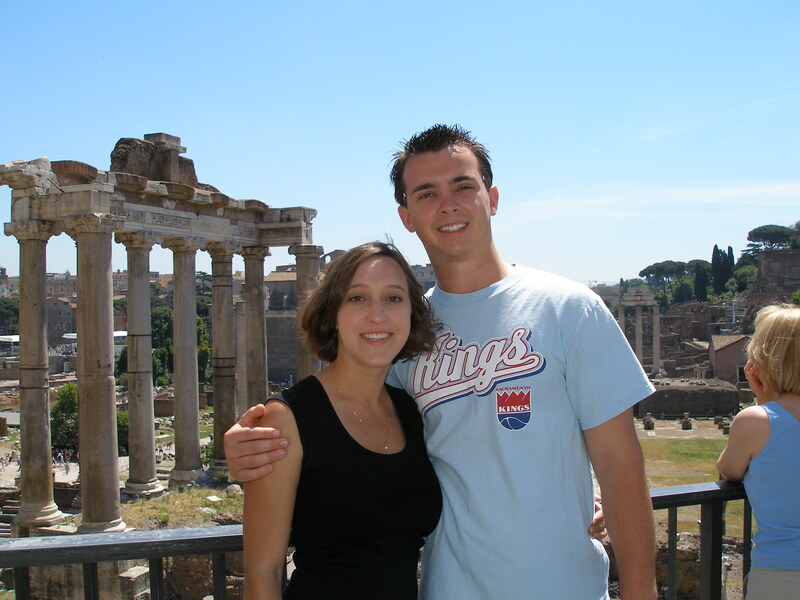 We woke up at 4am the morning after our wedding to catch our honeymoon flight to Italy, which was really exciting. Despite being tired, we were so excited, we had just gotten married and now were off on an exciting vacation together to a place we’ve never been. So I loved just going right away. 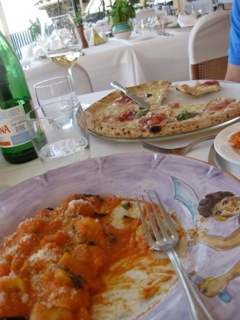 Besides that I would have to say exploring the food. Well I know a lot more about food now then I did then, so I would probably have eaten slightly different despite the fact that I loved a lot of what we had. I could have done more research about the best places to go or what foods to eat. But we were young and new to traveling, I’m much better now. Flying First Class: Is it Worth the Splurge? When my friends Tommy and Seema got back from their honeymoon last year, one of the first things they said to us was, “You guys have got to start flying first class!” This was not just because my friends and I are all über-snobs, but mostly because my husband is 6 foot 6, and flying in coach can be physically painful for him. So legroom aside, is it worth it to fly first class? Tommy and Seema en route to Seoul. Look at that legroom! Consulting sure pays off. 1) How long are your flights? The longer the flight, the more you’re going to get out of your first class experience. I once flew first class from St. Louis to Atlanta due to a glitch with the airline’s registration system, and it was a joke – I’m so glad I didn’t have to pay for that upgrade! 2) Are you flying internationally? 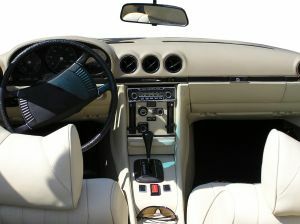 Domestic airlines in the U.S. are not as well-known for having incredible first class service. 3) Are you taking a red-eye? If so, you might sleep through all the fancy first class experience, but on the other hand, you may actually be able to sleep comfortably! On an airplane! Imagine that. 4) How long is your honeymoon? If your honeymoon is on the shorter side, you may want to spend extra money on your flights so you don’t waste any time feeling jet-lagged. This week is the first South American Real Honeymoon on Peonies to Palm Trees, and I’m so excited to share Ashley and Jason’s awesome trip to Argentina! 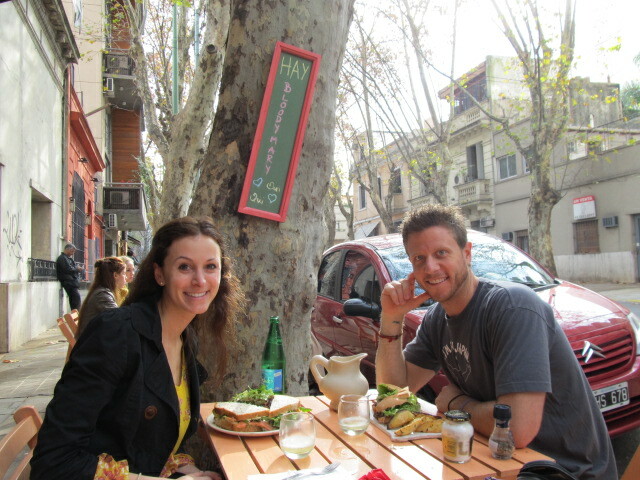 I’d definitely recommend Argentina to anyone who likes cosmopolitan cities, good wine, and red meat. Don’t get me wrong, vegetarians will also have a great time in Argentina, but steak lovers will be in heaven. Enjoy! 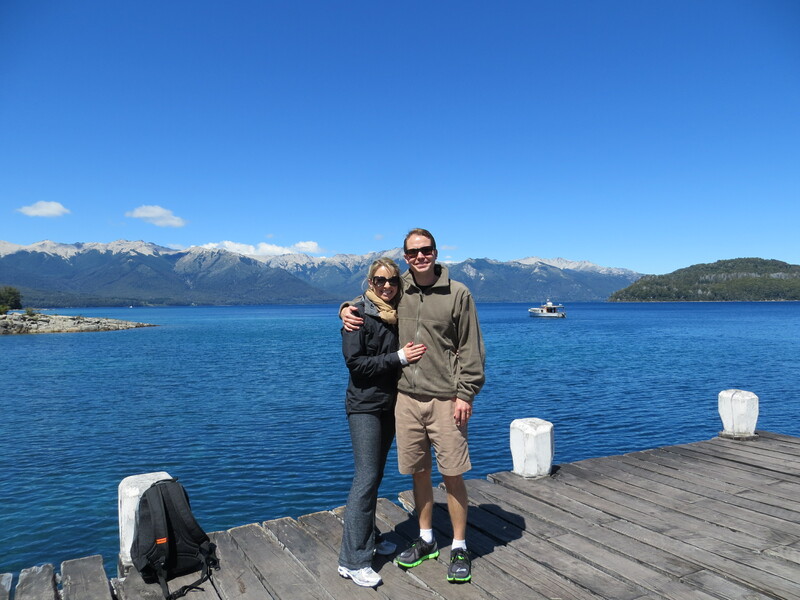 Jason and I left for our honeymoon in Argentina a few days after our wedding in June 2012. While in Argentina we traveled to Buenos Aires, Salta, and Mendoza. In some ways, the decision to go to Argentina was made for us. We had never traveled to the southern hemisphere, so we searched where we could go on miles in the southern hemisphere—Argentina was the best option! While it felt like a random choice at the time, Argentina clicked with us! We fell in love with the country. 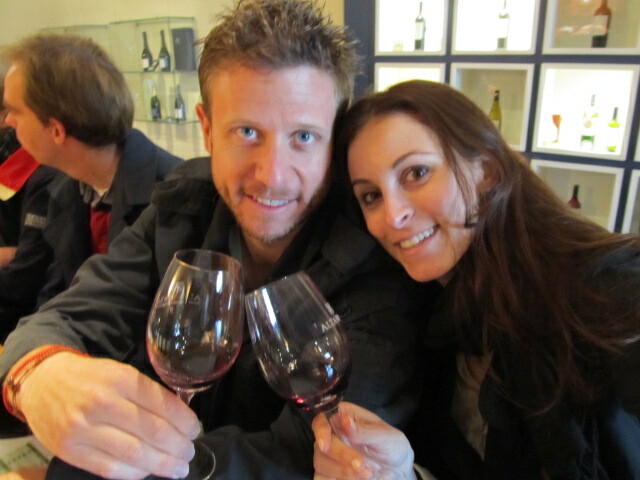 If I had to pick just one, the best part of our honeymoon was visiting Mendoza, the Argentinian wine country. The wineries were all so beautiful and the wine was so different than what you find in Napa/Sonoma. One day we took an amazing horseback ride with “Finca Las Lechuzas” to various wineries—it was magical! There were so many other amazing parts too! 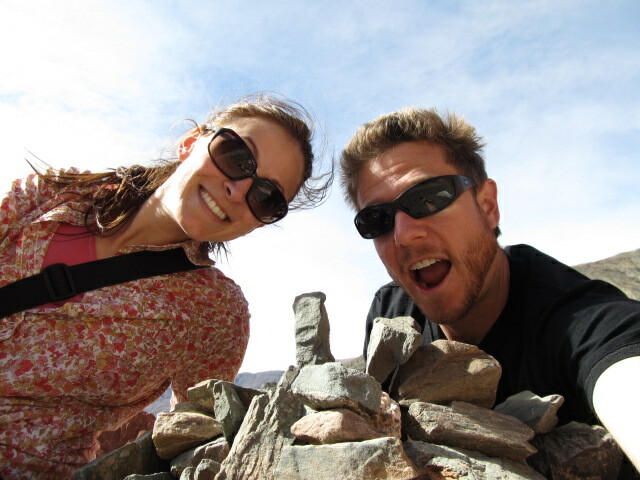 In Salta we drove north to Purmamarca to see the “Hill of Seven Colors” and salt flats—they were stunning! In Buenos Aires, per the suggestion of a local, we took the “Hop On, Hop Off” bus. It turned out to be a fantastic way to see the entire city! Two things! First, we were shocked at how expensive it was to fly between cities in Argentina. It’s a huge country so if you don’t have a lot of time, flying is generally the best option. Along the trip we heard of new overnight buses with full reclining seats—I may have checked those out in hindsight. 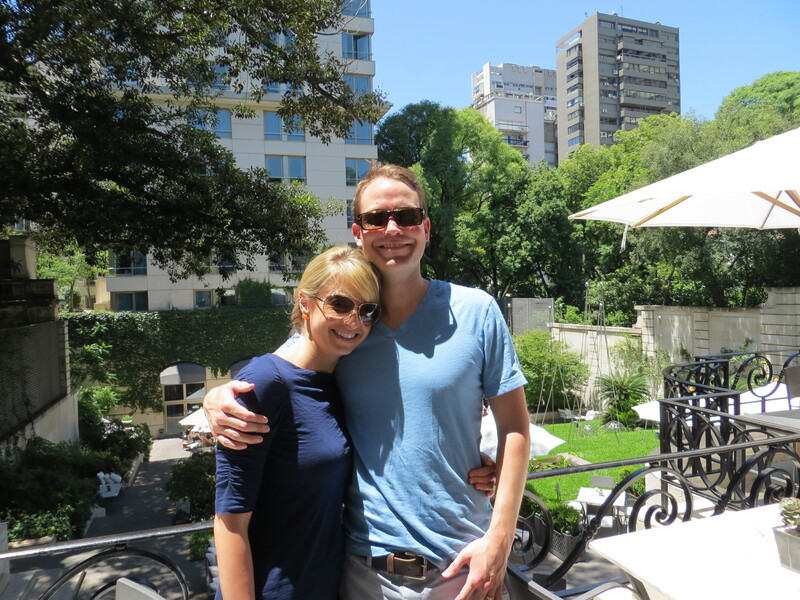 Second, in Buenos Aires we rented a Jetsetter apartment. 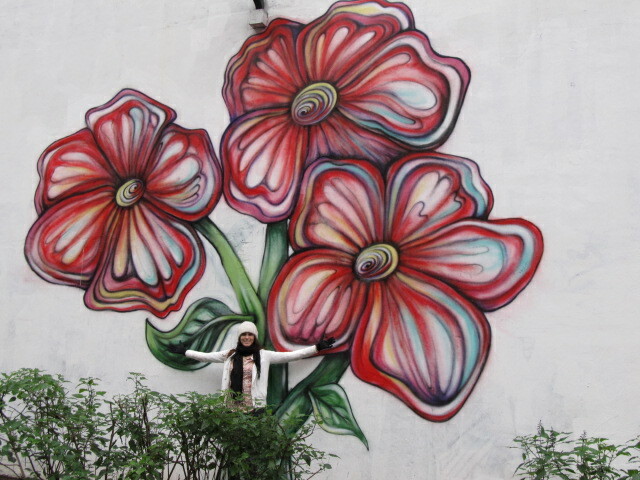 While very cute, we missed having suggestions of what to do in the city that a concierge or other guests can provide.